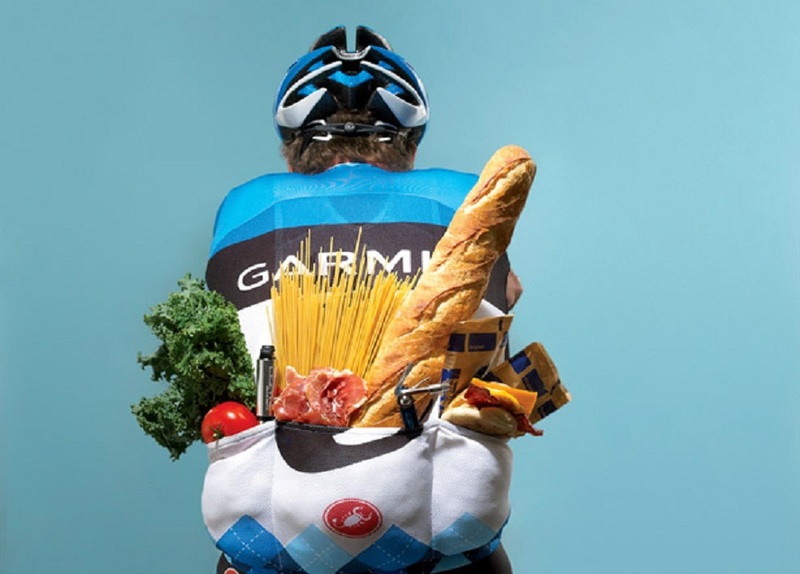 CapoVelo.com | Do You Really Need Carbs to Recover from Exercise? 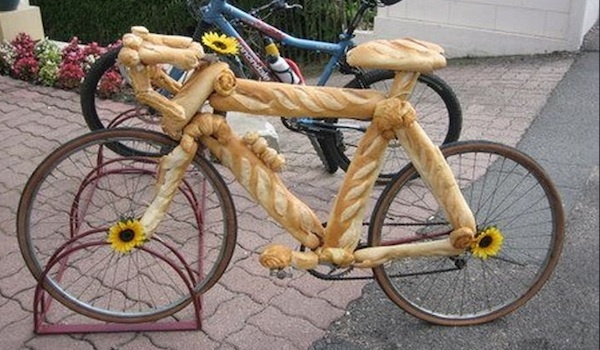 CapoVelo.com - | Do You Really Need Carbs to Recover from Exercise? Carbohydrate-rich diets are often recommended as part of exercise regimes to promote recovery and maximise performance. But recent research suggesting such foods may not help exercise recovery and their potential link with metabolic diseases are raising questions about whether this advice is still appropriate. The energy status of exercising muscles has been thought to be an important element in exercise performance since the late 1960s. As carbohydrate is the preferred energy source for muscle contraction during moderate–to-high intensity exercise, typical sports nutrition guidelines advocate eating carbohydrate-rich food before, during and after exercise to maximise performance. Such guidelines, which are mainly for professional athletes, suggest consuming just over one gram of carbohydrate for every kilogram of your body mass, each hour for four hours, to maximize replenishment. But is a high carbohydrate intake really required to maximise exercise recovery? And is it appropriate for people who aren’t overly concerned with competitive performance? Before exploring these questions, it’s important to distinguish between exercise recovery and performance. Recovery describes the processes within muscles that are stimulated by the stress of exercise sessions. These processes accumulate and eventually result in increased endurance and muscle growth. Adaptations like these improve the body’s ability to cope with future exercise stress. Exercise performance, on the other hand, relates to the ability to perform exercise at a desired intensity and duration. Nutrition plays a role in both, and the quality of recovery can affect future exercise performance. But nutritional recommendations for performance may not be ideal for promoting recovery in all instances. Although the beneficial role of carbohydrates for improving exercise performance is widely accepted, researchers have recently observed that restricting carbohydrate intake close to endurance training sessions might actually help muscle recovery. They found reducing carbohydrate availability (by either an overnight fast or restricting carbohydrate intake close to exercise sessions) may help promote early recovery, possibly leading to long-term improvements in endurance. Several studies show that high carbohydrate intakes can suppress the activation of several genes linked to exercise adaptations. Our recent research shows it’s possible to complete two sessions of high-intensity interval exercise separated by up to 12 hours of carbohydrate restriction. We also found early recovery is more likely when exercise is performed with low carbohydrate availability. Eating large amounts of carbohydrate during early recovery may also be counterproductive for achieving fat loss. We found restricting carbohydrates during recovery from exercise increased fat metabolism and decreased carbohydrate metabolism. In fact, approximately three times more fat was used when carbohydrate intake was restricted during exercise recovery. Given that many of us exercise to lose weight, consuming carbohydrates before and after exercise may be doing more harm than good! But what about the role of carbohydrates for recovery from resistance exercise, which includes lifting weights or performing bodyweight-type exercises with the goal of increasing muscle mass and strength? Consuming protein when doing this kind of exercise is known to benefit muscle growth. High carbohydrate intakes have traditionally been recommended to support resistance exercise performance and recovery. Eating large amounts of carbohydrate during early recovery may also be counterproductive to achieving fat loss. But several studies now show that carbohydrates don’t further benefit recovery processes after resistance exercise compared to protein alone. What’s more, performing resistance exercise when muscle carbohydrate stores are low also doesn’t compromise early recovery. Taken together, this suggests dietary carbohydrate plays little to no role in recovery from resistance exercise. Another common belief is that people doing resistance training need extra energy intake (in other words, to eat more) to increase muscle mass. And one way of increasing energy intake is to increase the carbohydrate consumption. There’s no evidence for this belief but research does show muscle recovery after resistance exercise is promoted by protein, even when the person exercising is in energy deficit. Not only do the dietary recommendations for increasing carbohydrate consumption for better exercise recovery not apply for the non-athlete exerciser, they are actually a cause for concern. 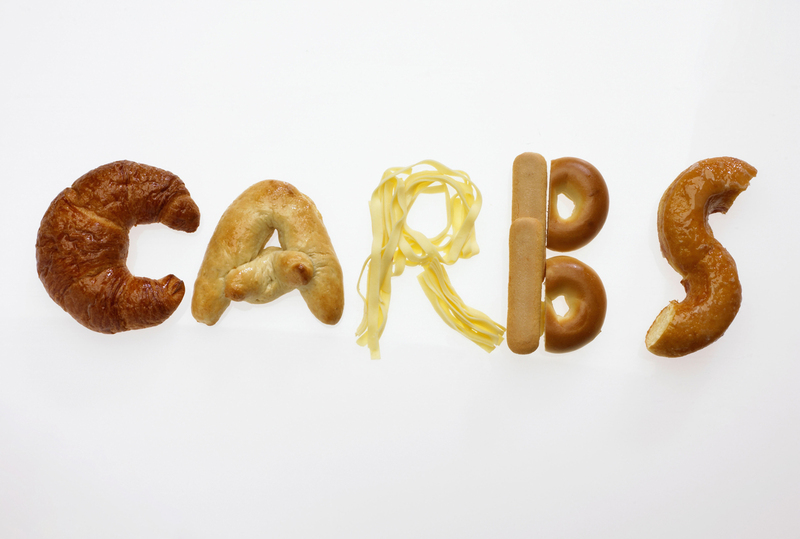 Carbohydrates have a potential role in the development of metabolic diseases, including type 2 diabetes and obesity. Consuming a lot of carbohydrate-rich food is thought to over-stimulate the hormone insulin by causing chronically high blood sugar levels. One of the many roles of insulin is blocking the use of fats as a fuel source. At the same time, insulin promotes the storage of excess carbohydrate as fat and reduces the body’s ability to control blood sugar levels. For recreationally active people whose exercise goals are often to improve general health and body composition – reduce fat mass and increase muscle mass – eating a high-carbohydrate diet may actually have the opposite result.